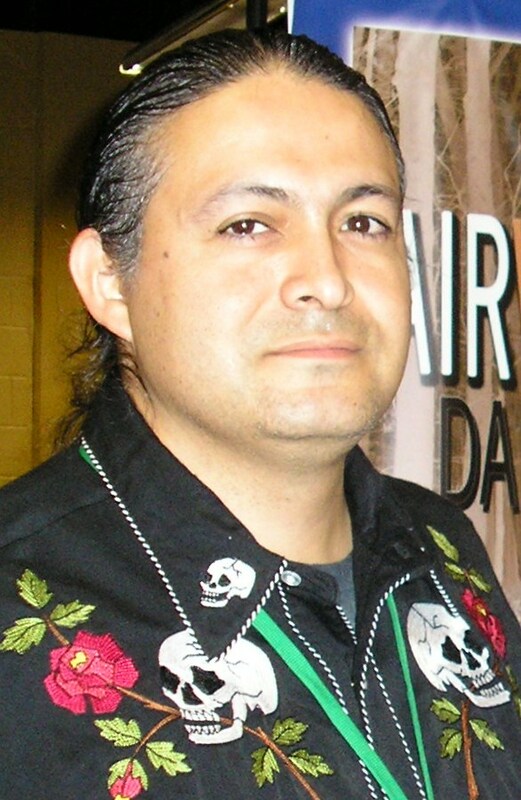 Juan Manuel Perez is the author of Another Menudo Sunday (2007), O’ Dark Heaven: A Response To Suzette Haden Elgin’s Definition Of Horror (2009), WUI: Written Under The Influence Of Trinidad Sanchez, Jr. (2011), and six poetry chapbooks. Juan is the 2011-2012 Poet Laureate for the San Antonio Poets’ Association. He has also been a featured reader at many poetry venues around the state of Texas and beyond. His work has appeared in descant, Elegant Rage, San Antonio Express-News, Arts United San Antonio Magazine, La Bloga, New Texas, Concho River Review, The Langdon Review Of The Arts In Texas, The Rhysling Anthology, The Mayo Review, many other publications.